Fortunately for food lovers living in Utah, there’s no shortage of new and old favorite dishes being served up for your culinary enjoyment along the Wasatch Front and Back. Here are seven savory selections that shouldn’t be missed this year. At the remodeled and reimagined Ikigai (formerly Naked Fish Japanese Bistro) owner Johnny Kwon and chef David Hopps have re-envisioned a Japanese Izakaya with fusion sensibilities and creativity as their guide. 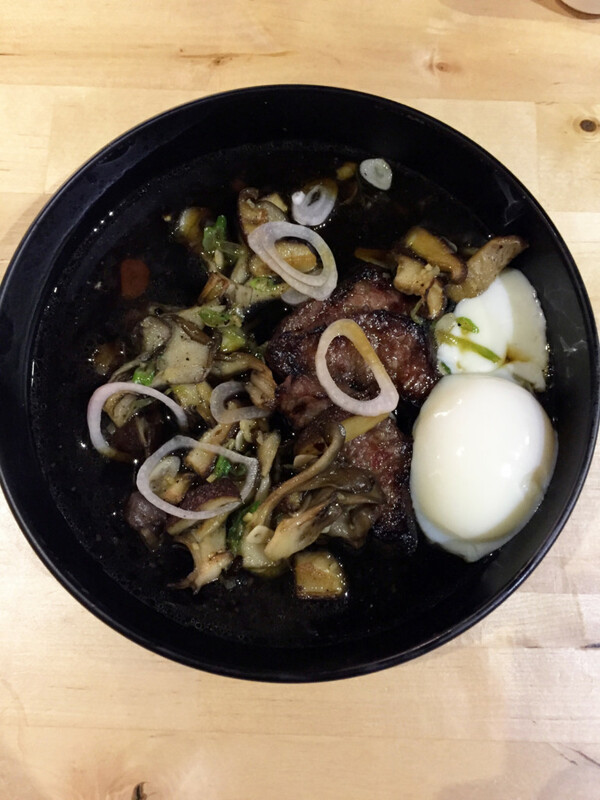 Take, for example, the beef sukiyaki which utilizes some traditional ingredients such as a poached egg and maitake mushrooms but then amps up the offering with flavorful braising liquids poured tableside over slices of seared Koji beef. Giving a nod to his early years in Germany, Executive Chef Manny Rozehnal offers his herbed spätzle as a hearty main dish (or sharable pasta course) for dinner at The Farm. 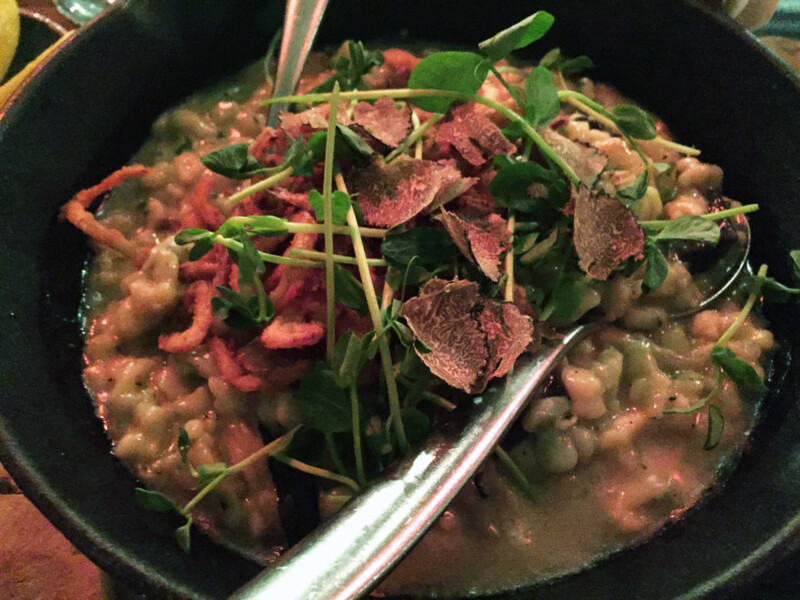 The fresh pasta is tossed with Emmenthaler cheese, caramelized onions, crispy shallots, black chanterelles and fresh Oregon truffles topped with delicate pea shoots. If you love truffles, you won’t want to miss this earthy, hearty offering. The diver scallops at Table X could easily be described as edible art in a bowl. Creamy white scallops are seared to meaty perfection then arranged atop pale green cabbage and slightly acidic green tomatoes. Bright orange trout roe offer pops of subtle saltiness while “vegetable dirt” brings earthiness to the entrée. 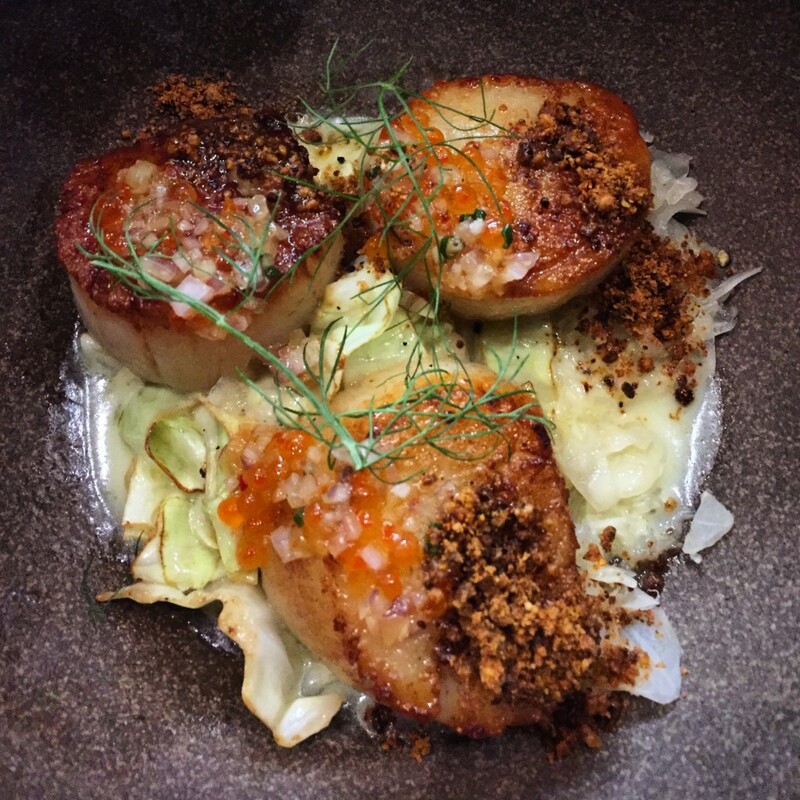 While the menu at Table X changes frequently, chef and co-owner Nick Fahs confirms that the scallops will remain available for quite some time. 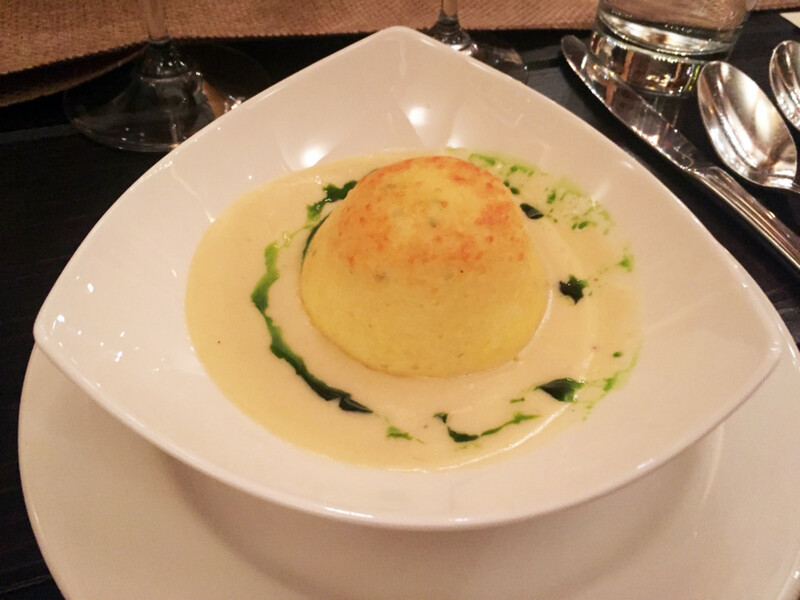 It’s hard to believe that so much flavor could be packed into this light little soufflé at The Mariposa at Deer Valley Resort. Rich accents of aged gruyere cheese and a creamy bacon sauce or “bacon sauce supreme” play off bright flavors of chive oil. Pair it with a glass of 2013 Erotica Riesling from Chateau Ste. Michelle for a memorable après ski dish. Brunch has long-been a favorite meal at Café Trio Cottonwood with multiple versions of eggs Benedict topping the list of dishes to enjoy. 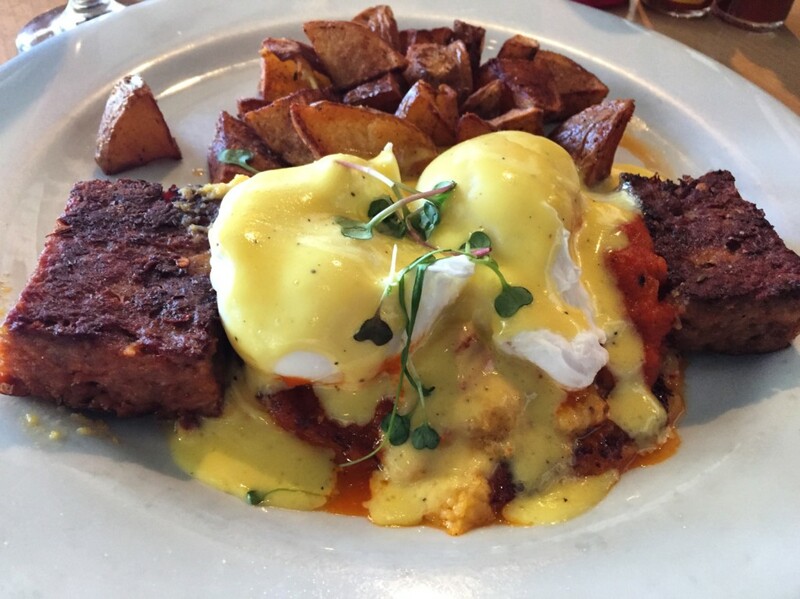 Try the Eggs Italiano with thick cuts of spicy sausage over a base of polenta and poached eggs topped with rich hollandaise and a sweet and spicy pepperonata. Combine this gastronomic delight with $3.50 mimosas and bloody Marys or $4 bellinis and brunch is back in grand style! 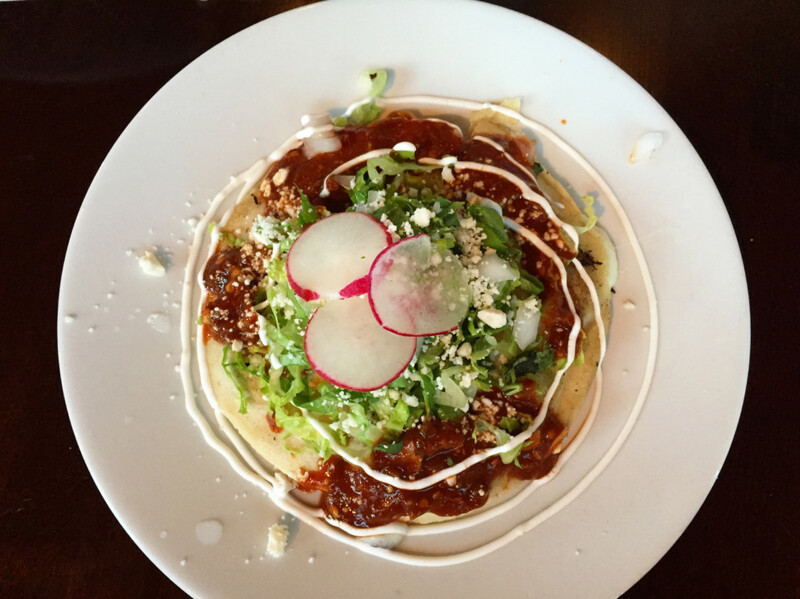 Despite the fact that Cantina De Alamexo won’t actually open until mid-May, the chile and Oaxaca cheese-filled tlaycoyo with salsa cascabel is a dish you should put on your must-try list. The new cantina is the latest from Chef Matt Lake of Alamexo and will open in the 9th and 9th neighborhood this spring. This central Mexican street food is prepared on a comal—Chef Lake’s favorite cooking instrument—and features green chile and Oaxaca cheese topped with lettuce, radish and cilantro. The classic poke rendition—shoyu ahi—at Laid Back Poke Shack brings the Hawaian islands to Holladay in grand fashion. 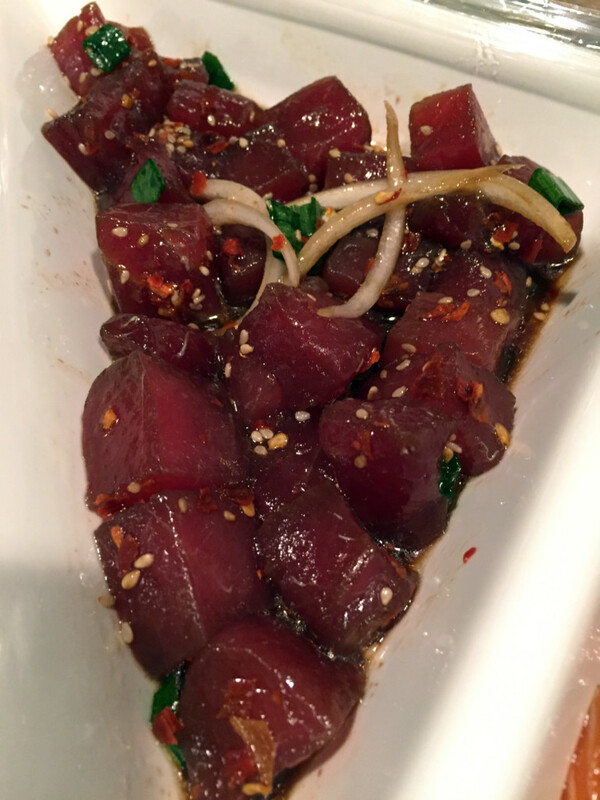 Available in poke bowls with rice and cabbage with additional choices of eight to a dozen fish selections each day or as deli-style takeout by the pound, Laid Back Poke Shack’s shoyu ahi selection delivers sashimi-quality cubed, raw tuna with crunchy onions and sesame seeds.